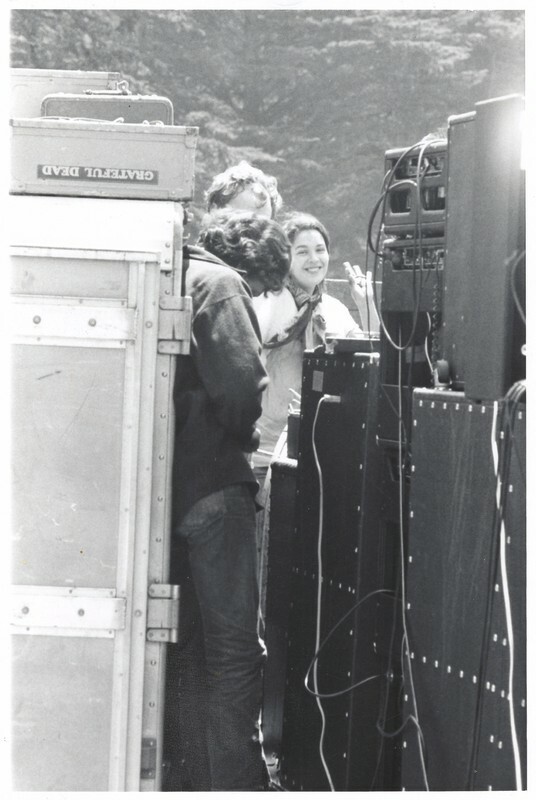 “Carolyn "Mountain Girl" Adams with unidentified others (Bill Kreutzmann? ), ca. 1969,” Grateful Dead Archive Online, accessed April 20, 2019, https://www.gdao.org/items/show/831090.